We’re looking for an entrepreneurial engineer to join Knock as an early employee. Your decisions will help shape the direction of our engineering organization for years to come. We’ll give you the responsibility and the support to help make the lives of millions of home buyers and sellers better. We are looking for an experienced technology leader who can manage and work closely with growing team of engineers. We expect the person to lead the design effort, drive development, implement and maintain the next generation home selling platform. Your primary focus will be to ensure our solutions are scalable, secure, and perform well under duress. You will need to be ambitious, curious, creative, execution driven, with a can-do attitude. A person with start up mentality and willingness to learn and contribute. Build/improve containers / ECS / Kubernetes architecture, CI/CD, ensure logging and reliability. You have 3-5 years of development experience under your belt and are comfortable learning new technologies and tools. You are a developer with a great design sense. While we can offer beautiful design and product specs, it will be your job to connect the dots with an intuitive sense for what is right for the end user. Understanding of SQL and NoSQL databases. We use MariaDB/MySQL/Postgres (RDS), CouchDb, DynamoDb. Understanding of setting up and maintaining data frameworks such as Spark, MapReduce, Kinesis, Elasticsearch on AWS. Our home is our largest purchase and most valuable asset, but it is also the most difficult to buy and sell. Knock is a radical new way to buy or sell a home quickly without risk, stress and uncertainty. 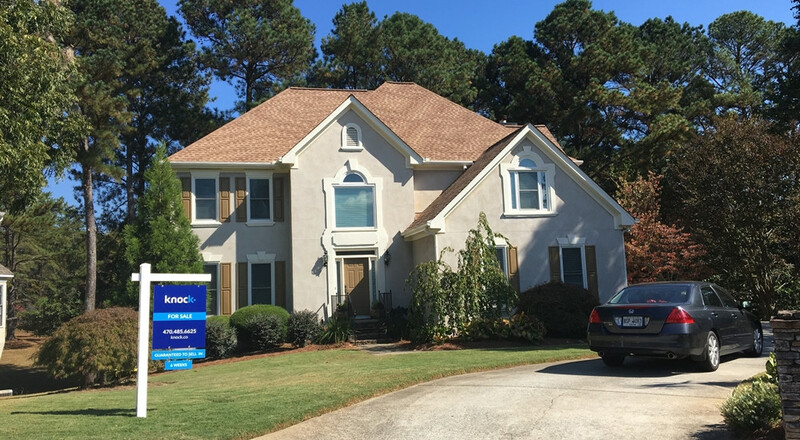 We guarantee homeowners that we can sell their home in 6 weeks or less or we buy it for market price. We guarantee buyers that our homes are rock solid with our 200-point home-inspection, certification and extended warranty. 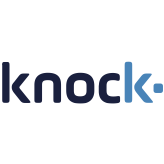 Started by founding team members of Trulia.com (acquired by Zillow for $2.5B), Knock is an online home selling platform that uses data science to price homes accurately, technology to sell them quickly and a dedicated team of professionals to guide you every step of the way. We are a distributed company with employees in 5 different states, so location within the U.S. is not an issue as long as you have good experience with Slack and Trello. This is a unique opportunity to get in at the ground floor of a company that is poised to change how homes are sold and make an impact on one of the largest industries in the Unites States. Fully distributed team, open to where you live and work. Want to get notified about new jobs at Knock.com?